The resurgence of violent terrorist organizations claiming to act in the name of God has rekindled dramatic public debate about the connection between violence and religion and its history. 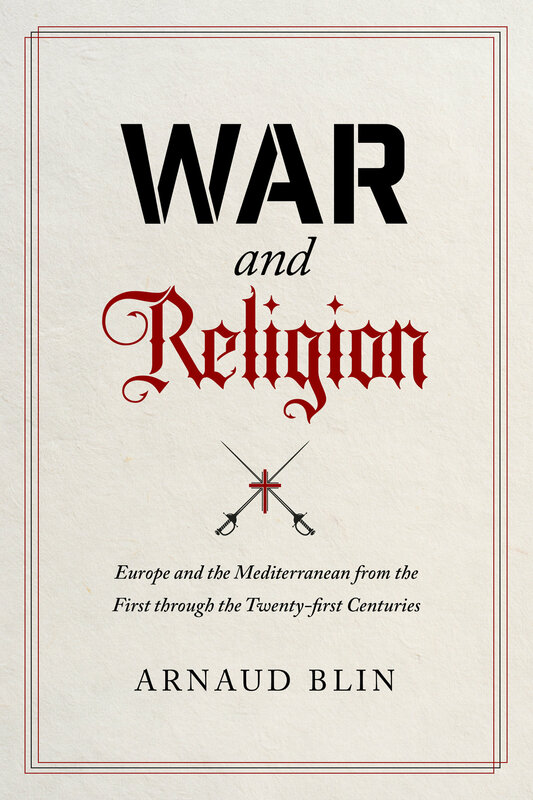 Offering a panoramic view of the tangled history of war and religion throughout Europe and the Mediterranean, War and Religion takes a hard look at the tumultuous history of war in its relationship to religion. Arnaud Blin examines how this relationship began through the concurrent emergence of the Mediterranean empires and the great monotheistic faiths. Moving through the Middle Ages and the Renaissance and into the modern era, Blin concludes with why the link between violence and religion endures. 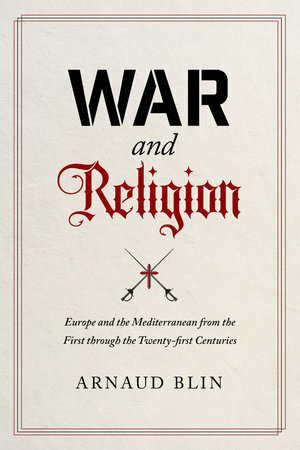 For each time period, Blin shows how religion not only fueled a great number of conflicts but also defined the manner in which wars were conducted and fought. Arnaud Blin is a French-American historian and biographer. His works are widely translated, and he is the author, coauthor, or editor of many on the history of conflict, including The History of Terrorism: From Antiquity to ISIS. Blin is a Research Associate with the French Institute for Strategic Analysis (Paris). He lives in upstate New York.